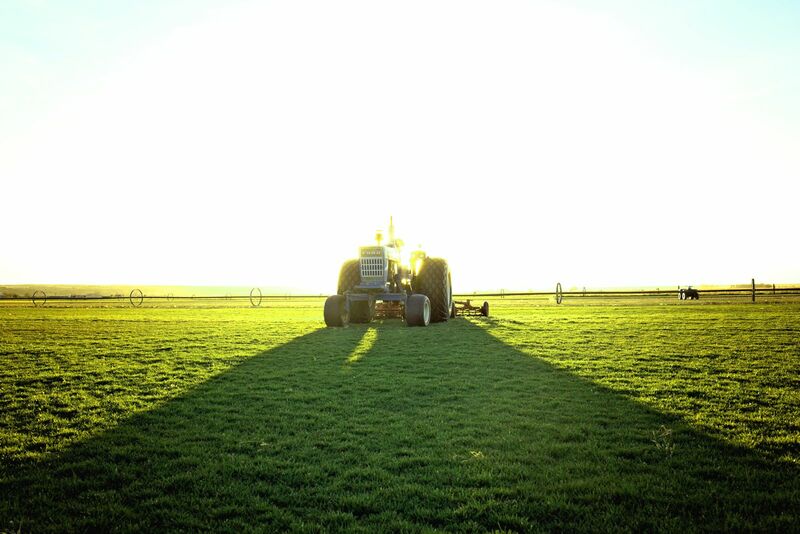 Maintenance and other questions about your lawn or sod can be answered by using the following resources. 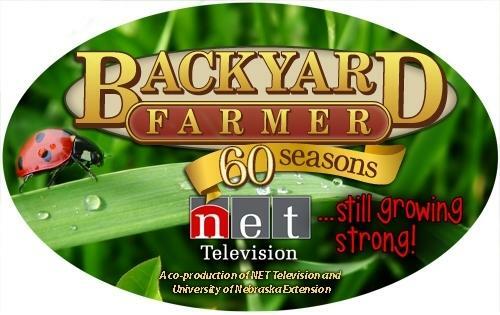 The UNL Extension Center has a lot of good information on how to care for your yard through the Backyard Farmer. 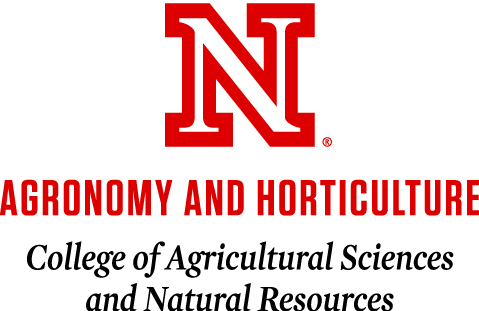 There is also some great downloads on Turfgrass on the UNL Agronomy and Horticulture page.